Tecmo Koei have today released their earnings report for the previous year, revealing that sales fell by -7% to 32,081 million yen although operating profit rose +415.5% to 3,305 million yen. 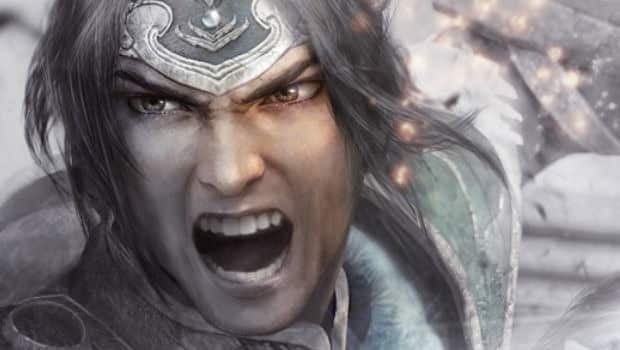 The publisher’s biggest title for the year was Dynasty Warriors 7 with 660,000 units sold, whereas Nintendo 3DS launch title Samurai Warriors Chronicle achieved sales of 260,000 units up until the end of April. As a whole, Tecmo Koei sold 5.76 million pieces of software this year, which, when divided between separate regions, saw 3.35 million in Japan, 1.395 million in North America, 860,000 in Europe and 155,000 in Asia. For the next fiscal year, the company expects sales to rise to 35,000 million yen, and operating income to further rise to 5,000 million yen. It also hopes that total software sales will continue to increase to 5.85 million, with Japanese sales forming 4 million of such a figure. Further to this, Yoichi Erikawa, CEO of Tecmo Koei, discussed future plans for the company. He revealed that unannounced titles were in development for Sony’s NGP handheld, before then noting that Tecmo Koei was trusted by hardware makers as a third-party to have titles ready in time for the launch of the platform. In such regard, he’d like to have launch titles for Nintendo’s Wii successor.